Version 2.0 Now On iPhone and iPad! Videos on Brainfeed are great for children 7 years and older, tweens, teens, and even addictive for adult-kids. Powered by passionate curators, parents and educators, videos are selected to be age-appropriate for young children, and are screened for inappropriate content. We choose materials which are curriculum-based, engage the audience, are animation rich, and visually high-quality.​ The best of the web, in a kid-friendly package. How can you outrun a cheetah? These are just some of the intriguing questions you’ll get answers to when you enter Brainfeed’s world of knowledge-rich videos built to inspire. 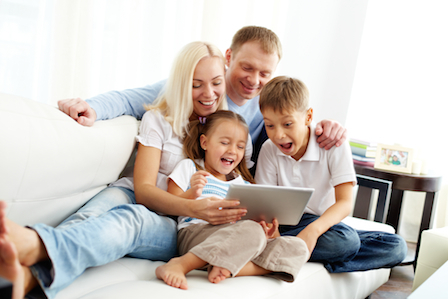 With over 2,000 videos and counting, your children will always have something new and wonderful to watch. And every week new videos are added to our SEARCHABLE LIBRARY to keep Brainfeed fresh, engaging and interesting. Can we control computers with our mind? Can a dog teach chemistry? How do we solve our trash problems? 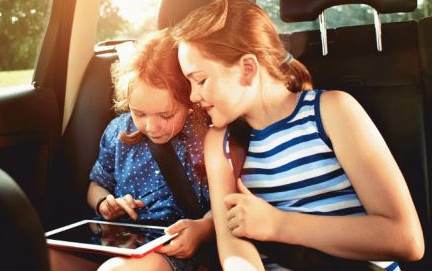 Brainfeed lets your children explore the world around them from the comfort of your home, on the road, in the dentist office or anywhere they need to be entertained and there is a 3G or Wi-Fi connection. So instead of wasting time with video games, entertain them with the gift of knowledge. They’ll be glad you did! Brainfeed was designed to be accessible and easy for everyone to use. There are no settings to fiddle with, no information pages to read…just a straight route to exploration and discovery, with the ability to save videos for later viewing. The simple, fun and easy-to-use interface is addictive for children, young and old. 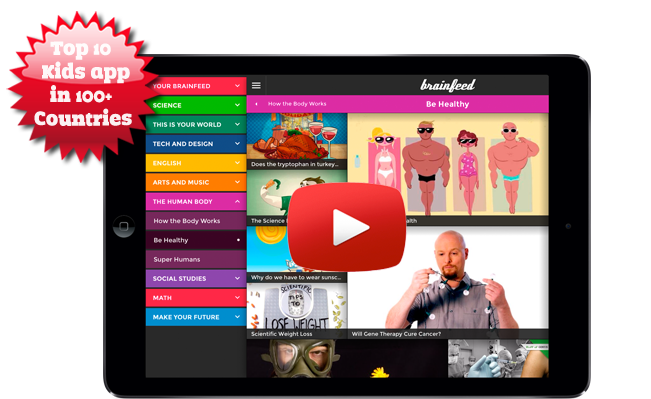 "In just a few words Brainfeed is everything that the name signifies. This app is pure food for the brain that both children and parents alike will enjoy. This incredible app is full of amazing videos that will teach viewers a little bit of everything." "Brainfeed is addictive in a good way. I find it a safe and very interesting way for the kids to explore the web and expand their worldview." 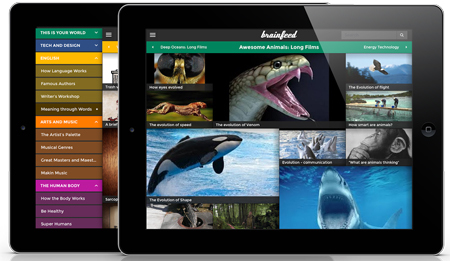 "The app is great to use at home, in the classroom or as part of your home schooling program. It is well designed, very easy to use and offers tons of fun, engaging, informative and entertaining video to inspire and educate your children! Get it now … It’s free to download and a new TOP PICK!" "It's like Pandora for knowledge." "Impressive content presented in an eye-catching, professionally designed format. Curated with a discerning eye. As a professor at the University of Miami, I recommend this app for ages 9-11 and everyone else, as well!" "It has been a great experience participating in the BetaTeam program. My Kids are absolutely over the moon with the software." "The app says it’s for 7 year olds and above. I tried it with my preschooler as she has such an inquisitive mind these days to want to know why and learn more. And I found even she was engaged in watching the videos. So really anyone with an inquisitive nature should try out this free app as it not only educates users but leaves them wanting to learn more! Brainfeed is a great place to learn new things as well as add on to a user’s previous knowledge." 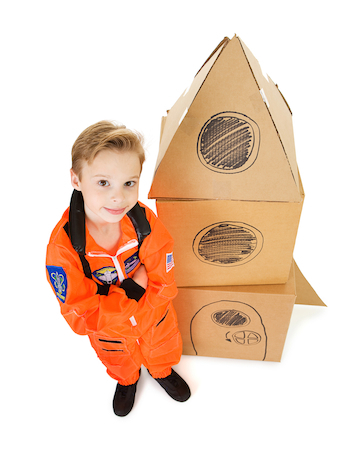 "A safe, curated, educational environment for my kids... I love it." "The kids here really enjoyed all subjects and especially liked the special feature on the brain … they finally got an answer on their question on Can we record dreams? " "The kids are teaching me things and telling me they learned it from Brainfeed which is good proof that something is working. I've been happy to give them extra iPad time, and they seem totally engaged when they are watching." "Wonderful educational app ★★★★★. We seriously LOVE! this app. Our children age 6 and 10 are really thrilled with watching Brainfeed... It's refreshing to find an app that promotes intelligent videos rather than so many out there which promote colorful cartoons and games pretending to be educational. I can tell you that in a very short time they learned so many things. These videos really work!" "I can see this app being very useful to teachers to supplement instruction or to make a strong impact on the visual learners in their classrooms. Parents who are closely monitoring the amount and kinds of media exposure that their young ones receive, stand and cheer — this app was made for you. Brainfeed has some great qualities and is worth a look when you’re thinking of expanding the brains of youngsters." © 2019 Brainfeed iOS - Educational Videos for Kids. All Rights Reserved.